The 2018/2019 Bayou City Half Series kicks off this November with the 4th annual Cypress Half Marathon. Check out all the great swag you'll be receiving at each race. Half marathon and relay participants will receive a Champion race tech shirt with the custom 2018/2019 BCHS design handed out at packet pickup. The back of the shirts will include the names of all race participants that register by the deadlines listed below! At the finish line, half marathon and relay finishers (both team members) will receive a custom finisher tumbler mug and a HUGE finisher's medal. We have demo units on the way and will post to social media when we have them in hand. 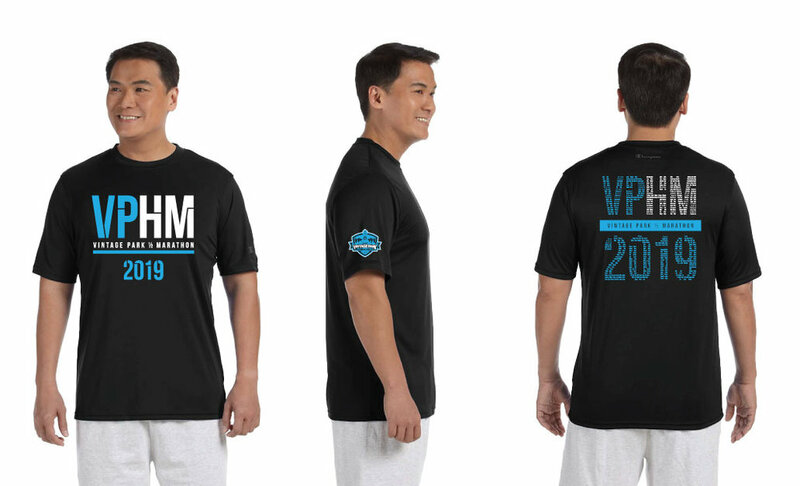 5K and Kids 1k participants will receive a custom designed event shirt at packet pickup. 5k and Kids 1k finishers will receive a custom finisher medal, created specifically for your completed race, at the finish line.